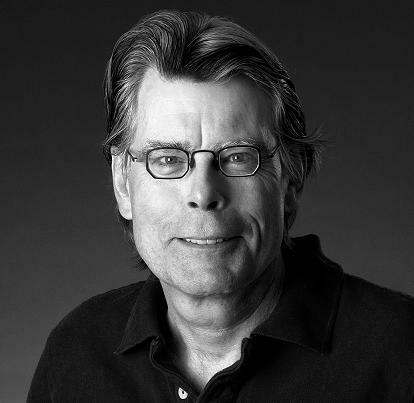 Some of Horror writer, Stephen King’s, best ever quotes. Do you have any others that you like? Then add them to the comments! Thanks for your comments. They are very much appreciated and it’s nice to hear that I am helping someone in the process. My theme is just a standard WordPress template you can use when designing your blog. I hope you enjoy future blogs and I look forward to reading your comments.